Canada is the one of the most ideal countries in the world for immigration and settlement. Canada is a magnificent country and a hotspot destination for world- wide tourists, workers, businessmen’s and students. The millions of visitors and immigrants travel Canada every year with different goals, ambitions and future aspects. The diverse culture, favorable Government policies, visionary leadership and ideal working, business and study environment suits the immigrants with different objectives and aspirations. Canada is great harbor for holiday vacation or family getaway. Canada is the second biggest country in the world, right after Russia. 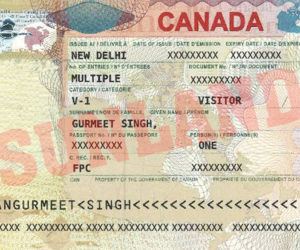 Multiple entry visas allow a visitor to come and go from Canada for six months, without having to reapply every time. 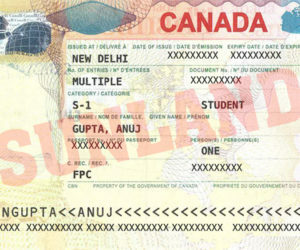 The multiple entry visas can be valid for up to 10 years, or one month before the visa holder’s passport expires earlier. Mostly, visitors are allowed to stay a six-month from the day they entered Canada. If the officer empowers a stay of less than six-months, they will indicate in the passport the date by which applicant must leave Canada. Entire, visa application process is online. 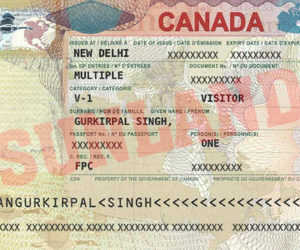 Canada issues long-term multiple entry visas valid for 5 to 10 years. 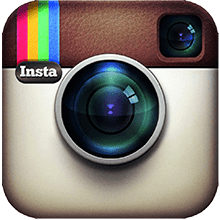 In general, an individual foreign national may need to provide “proof of funds” in the amount of $ 1,230 CAD per month approximately. 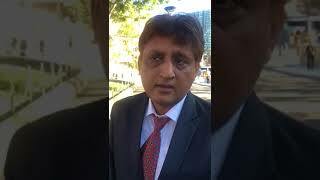 IS THERE REQUIREMENT OF INTERVIEW FOR CANADA TOURIST VISA? 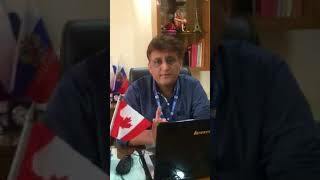 For the majority of the nationalities, Canadian tourist visa does not require an interview; the applicant has to submit the documents to the embassy / consulate to apply for a visa. 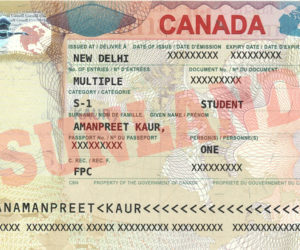 Canada has started a new program called CAN+, which makes it very easy for the Indians to obtain Canada visas. This Scheme is only applicable for the following nationalities; India, Chinese, and Mexican. 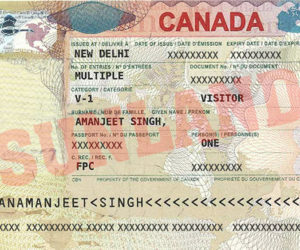 Under the CAN+ scheme, the applicant can get Canada visa till the passport is valid. 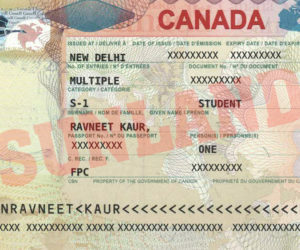 It means, if the passport is valid for another 5 years, applicant can get the multiple entry visas for 5 years. And perhaps, the applicant’s passport is valid for 10 years, applicant get the multiple entry visa for 10 years. Before applying for the visa one must have detailed knowledge of the procedure while Canada visitor visa allows you to stay in Canada for up to 6 months. 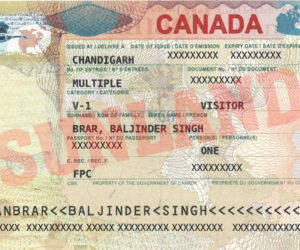 The exact validity of your stay in Canada will be decided by the immigration officer in the basis of your purpose of visit. 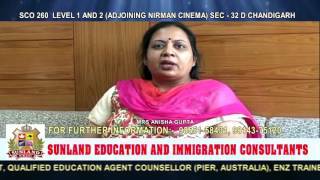 Applicant must hold valid Indian passport and applicable travel documents. Applicant must backup the finances for the entire stay in Canada. Applicant must clearly that he will return to his home country. Applicant must be in a good health as well as of good character. 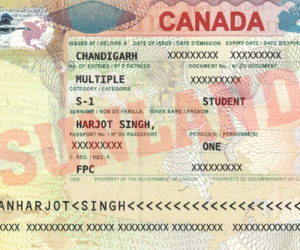 Original passports with 6 months validity from date of arrival in Canada and old passport if any. Covering letter mentioning the details of the applicants, travel and details of the other members travelling along with you. Invitation letter / exhibition / conference confirmation. Air PNR bookings / Air tickets. Salary slips for last six months if employed. If self- employed- shop act/ MOA / deed. Personal bank statements for last 6-months.